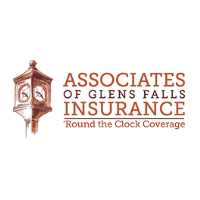 Associates of Glens Falls Insurance is pleased to announce the hiring of Chelsea Gallup, its newest Account Executive. 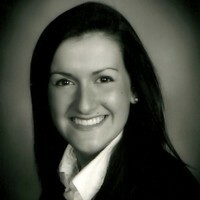 Ms. Gallup holds a New York State Insurance Agents’ license and a Bachelor of Science Degree in Business and Viticulture & Enology from Cornell University. Ms. Gallup lives in Saratoga Springs with her fiancé, Dan Froats and their two dogs, Gunther and Esther.